We have collected over many years an extensive picture archive, which now contains many hundreds of old negatives and vintage photographs of mills all over Europe. 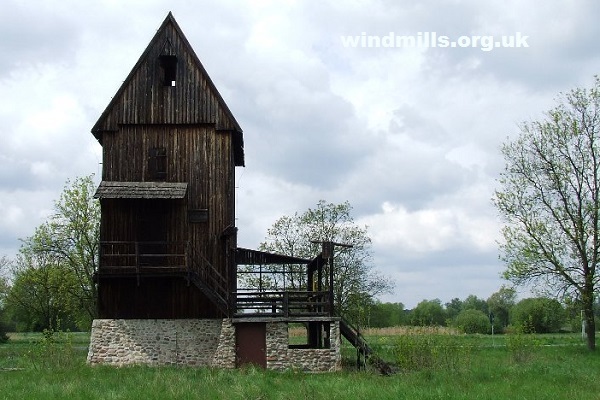 The primary aim of this website is to put some of those unique windmill images online for others to see. 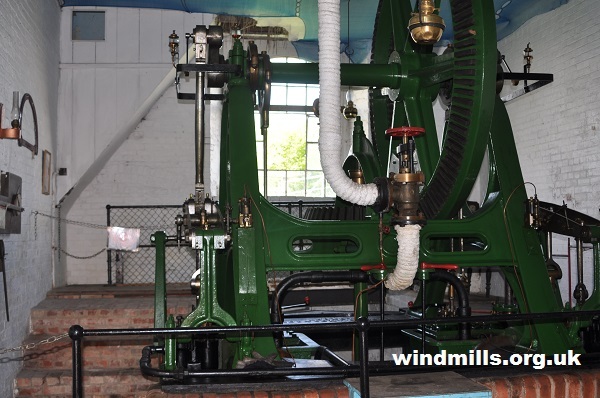 In addition, the site also includes pages on and photographs of many other related subjects in the realm of industrial archaeology and Europe’s industrial and agricultural heritage – such as water mills, stationary engines, pumps, and farm machinery. We are based in Somerset, south-west England, and have written and had published several books on the local history of Somerset; and are currently in the research stage of a new book on the windmills of central and eastern Europe. Should you share our interest in windmills or industrial archaeology, in general, do get in contact. The decaying remains of an 18th century mill in the province of Lubuskie in the west of Poland.